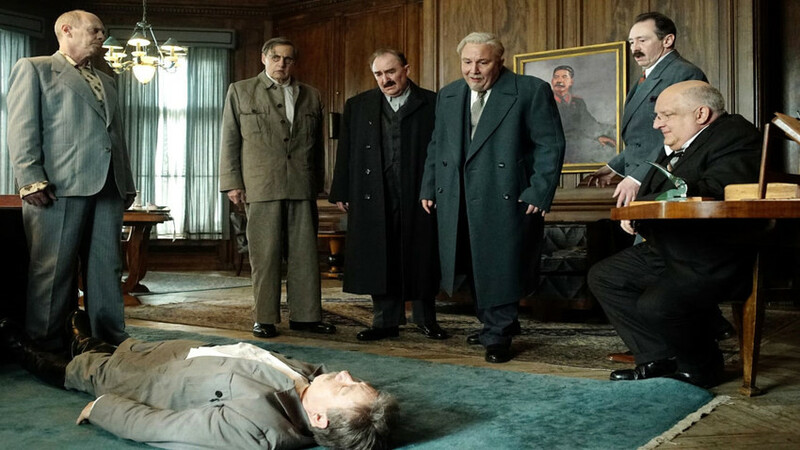 The release of the film, The Death of Stalin, has sparked intense discussion as to what extent an opera buffa is a suitable genre for this serious topic, and it again raises questions about the Soviet leader’s demise. Still wrapped in much mystery, the subject is fertile ground for those who doubt the official version - natural causes. RB lists the main theories that try to explain Stalin’s end. 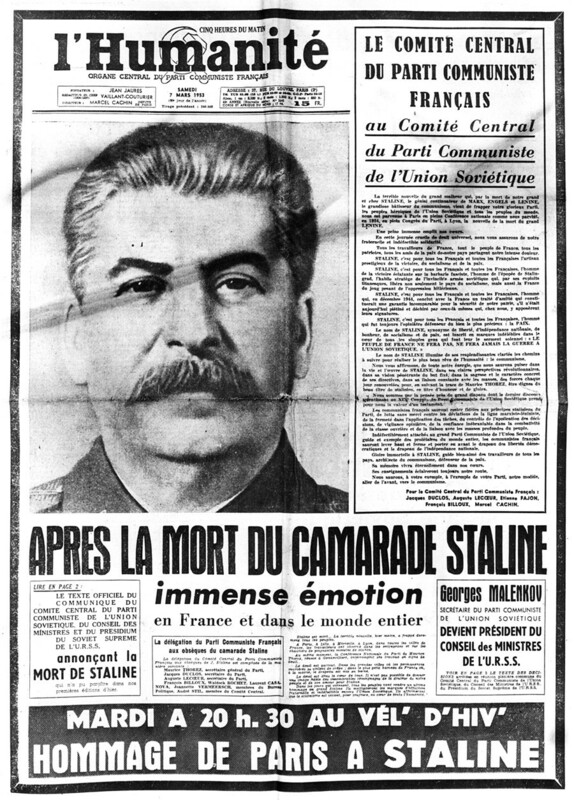 Not surprisingly, few people believe the official version of Stalin’s death on March 5, 1953. In fact, the idea that his death was other than a stroke that was caused by a serious illness originates in the Kremlin itself. Historian Gennady Kostyrchenko claims that Nikita Khrushchev told a French journalist in 1956 that Stalin died after a ‘resolute demarche’ by a group of high-ranking Soviet officials who revolted and even threatened the Soviet leader. 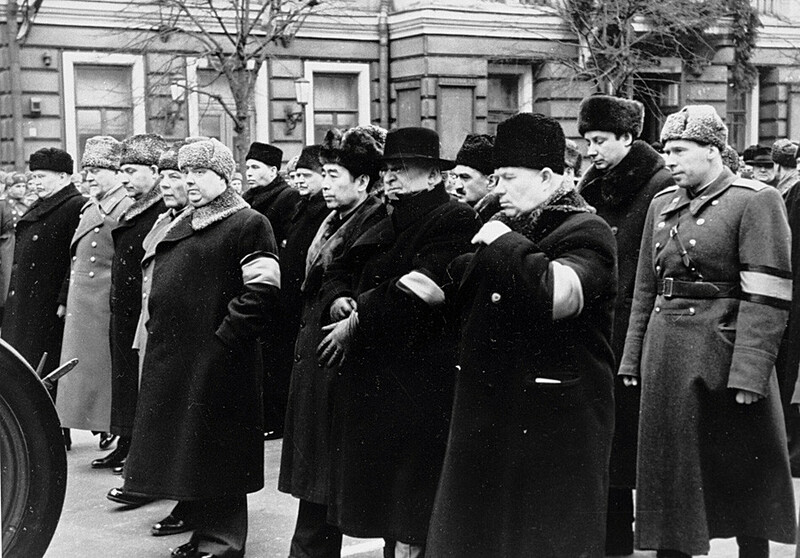 Stalin’s comrades were unhappy with plans to deport Soviet Jews to Siberia, said Khrushchev. This happened at the time of the so-called ‘Doctors’ plot’ whose victims were mainly Jews. Khrushchev was not the only one to make these claims. As Kostyrchenko points out, they were repeated by Soviet writer Ilya Ehrenburg in conversation with French philosopher Jean-Paul Sartre. Ehrenburg’s account has colorful details. He claims that having met stiff opposition to his plan, Stalin got enraged. They were not intimidated, however, and on the contrary they threatened to call in the army to the Kremlin if Stalin would not revoke his decision to exile the Jews. To emphasize their determination, one conspirator, a Jew, tore up his Party membership card and threw it into the Soviet leader’s face. Unable to put up with such humiliation, Stalin had a stroke and died. One might argue that there’s as much historical truth in this story as in Iannucci’s Death of Stalin. Historians agree there’s no evidence of any plans to deport the Jews in either Stalin’s personal or the Party’s archives. Also, it’s not clear whether Khrushchev ever mentioned this story again. There’s no reference to the deportation plans in his memoirs that were published in the West in the 1970s. 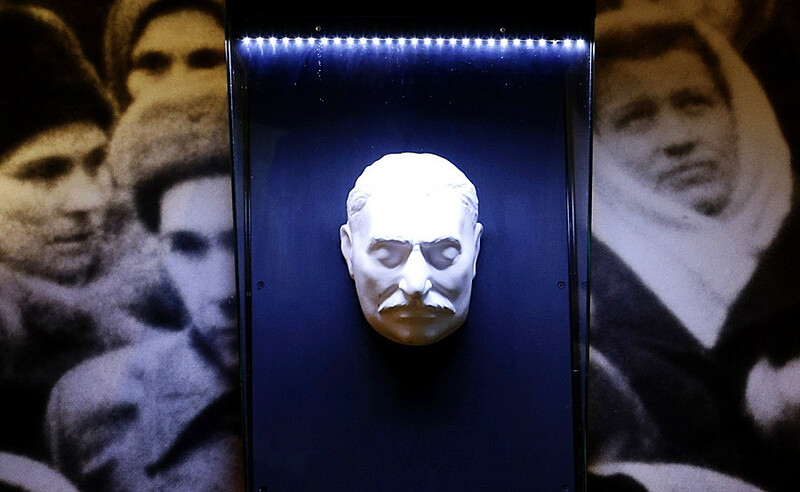 The story might be an effort to embellish the image of Stalin’s successor. 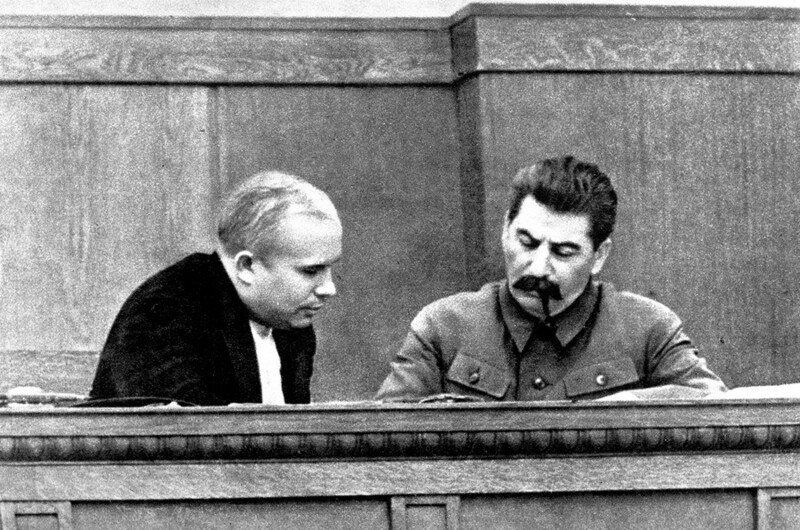 Others claim that Nikita Khrushchev’s role wasn’t limited to that of a rebellious official, but rather he was the main architect of Stalin’s murder. Once, Khrushchev made public statements that could be taken as an indication that the Soviet leader’s death was premeditated murder. At a public event in July 1963, while welcoming a delegation from Hungary, Khrushchev suddenly started talking about Stalin and said, “There have been many brutal dictators in human history, but all of them died from an axe, just as they also gained power with an axe.” In the transcript of the speech later published in Soviet newspapers, these words were omitted. Some, like the historian Alexander N. Dugin, believe the person with the axe was Khrushchev himself. He argues that shortly before his death Stalin intended to dismiss the Minister of State Security, Semyon Ignatiev, and his patron, Khrushchev. But the latter decided to act first and led a conspiracy against Stalin. The plotters not only murdered Stalin but they also killed Lavrentiy Beria, the powerful head of the Soviet secret police. Although in this case it was done differently: Beria was arrested in three months after Stalin’s death, sentenced to death and executed. At the same time Lavrentiy Beria is another popular pretender for the role of Stalin’s killer. As the second most powerful figure in the country, it’s plausible that Beria was afraid of a potential purge, and that he could have been one of its main targets. So, Beria hit first. According to historian Nikolai Dobryukha’s book, How Stalin was killed, Beria poisoned Stalin. For this, he used rare poisons from either a snake or a spider. To substantiate the claim that the security chief was behind Stalin’s death, Dobryukha cites the words of Stalin’s long time Foreign Affairs Minister, Vyacheslav Molotov, who later recalled that after Stalin died Beria remarked that it was he “who saved all of you [high-ranking Soviet officials] from Stalin.” As Beria’s arrest showed, their gratitude had limits. Stalin’s death probably won’t cease to be a matter of speculation, but one thing is for certain - after having received information about Stalin’s stroke, officials did not hurry to call doctors. Another strange detail is that it was officially announced Stalin had a stroke in the Kremlin, but in fact it happened at his dacha. Also, not everything is clear with the medical reports concerning his death. Hence, the mystery persists.